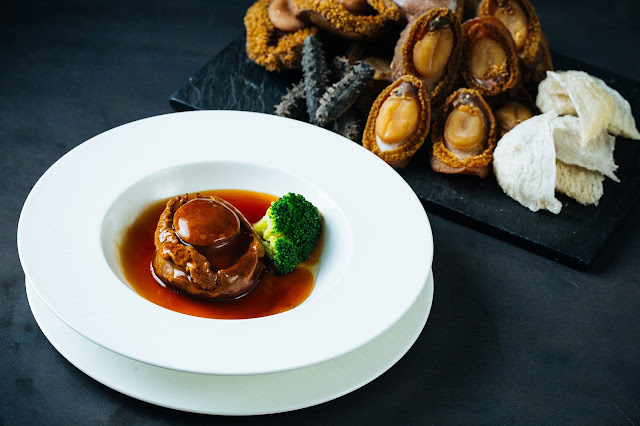 Indulge yourself into a lavish and luxurious experience of exquisite abalone, together with the authentic classics at Marco Polo Ortigas Manila’s Lung Hin. The marine snails is considered to be a fine ingredient in the world of culinary, which are indulged only in special occasions due to its limitation in supply, thus the high value. It is believed that abalones are coupled with multiple health benefits, as it is good for the immune system, eyes, liver, kidneys, and used as additional therapy for cancer. With this timeless classic, be transported into Chinese Executive Chef, Terry Lai’s, culinary art of Cantonese cooking, bringing a fine dish that is both exceptional and healthy. The exquisite abalone is available with a choice of Braised Whole Australian Abalone with Supreme Oyster Sauce in 6 heads at Php 1,200 per piece, Braised Whole South African Dried Abalone with Supreme Oyster Sauce in 12 heads at Php 2,088 per piece, or Braised South African Abalone with Hong Kong Dried Sausage and Waxed Meat Fried Rice in 12 heads at Php 3,288 per piece. 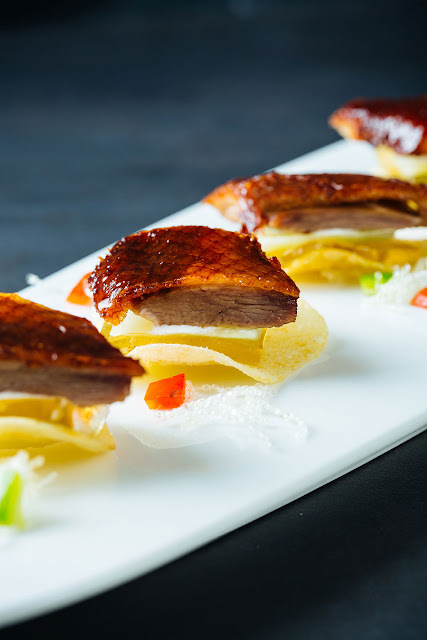 Enjoy this with other specialty dishes of the Cantonese restaurant with set menus that are crafted to bring the best of Hong Kong. Sea Special Set Menu includes dishes such as Peking Duck with Osmanthus Jelly on Potato Chip, Double-Boiled Chicken with Red Dates and Wolfberry Soup, and Steamed Cantonese Sausage Rice with Garoupa Fillet, to name a few, together with the Braised Whole Austrian Abalone with Supreme Oyster Sauce in 6 heads. 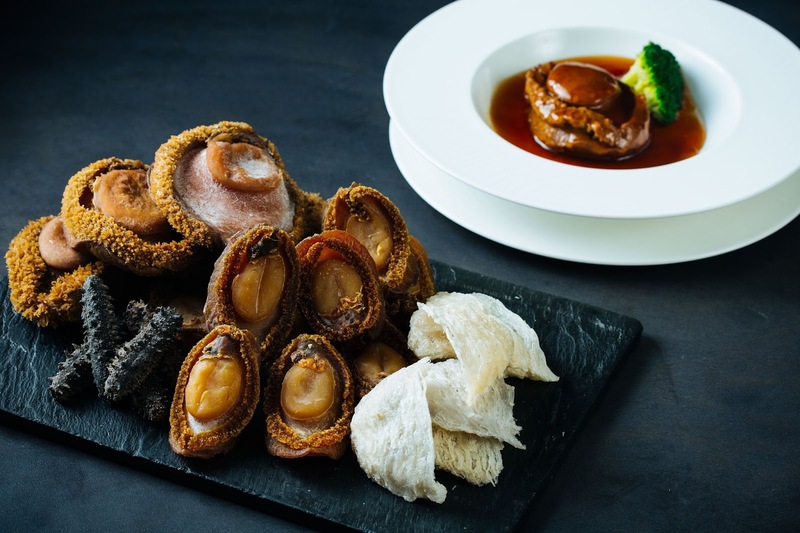 Opt to have the Braised Whole South African Dried Abalone with Supreme Oyster Sauce in 12 heads instead for the Healthy Classic Set Menu. Experience the exquisite abalone at Lung Hin until February 28, 2018. To know more about the restaurant and the other signature dining outlets of Marco Polo Ortigas Manila, visit www.marcopolohotels.com. Follow the Forbes Travel Guide Five Star Award Winner, on Facebook at facebook.com/MarcoPoloOrtigasManila or @MarcoPoloManila on Twitter or Instagram. Great advice on starting your own home based Baked comfort food From health considerations to promotional ideas.